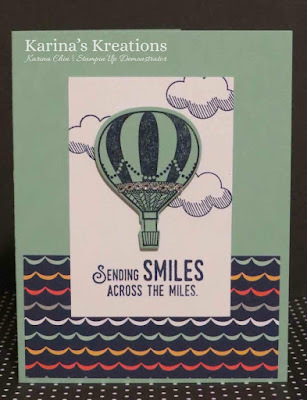 Karina's Kreations: Stampin'Up Lift me Up Sneak Peak! 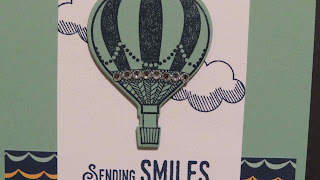 Stampin'Up Lift me Up Sneak Peak! I had my group Christmas party last night and we has a secret santa gift exchange and a shoe box swap. 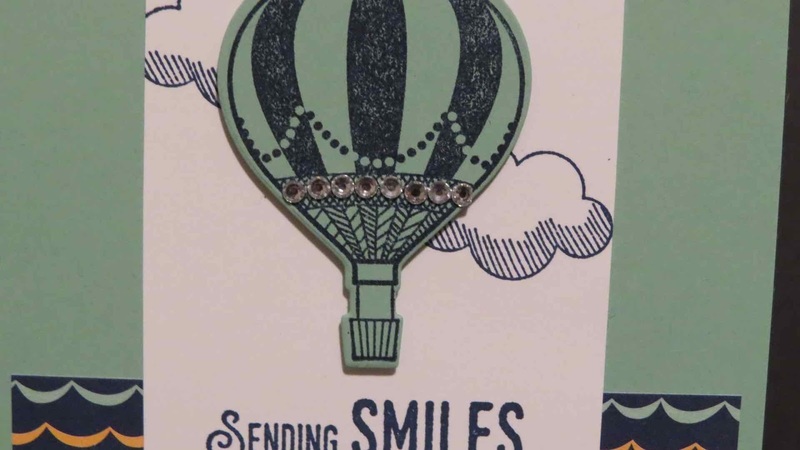 I'll post all the projects and gifts on Sunday. This was my shoebox swap. I used the new Lift me Up stamp set and Up and Away Thinlit Dies as well as new Carried Away Sale-a-bration designer series paper . All these items will be available Jan 4.